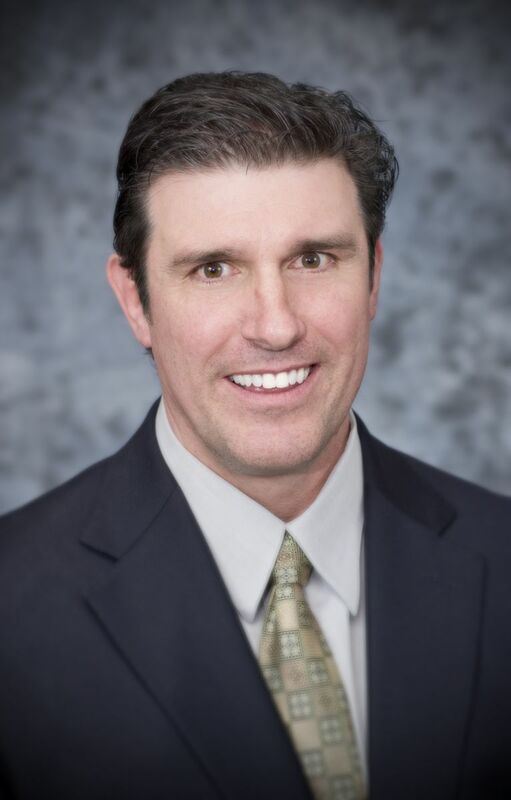 Dr Meunier is an avid New England sports fan who enjoys spending time with his wife and three children. When not at the office, he loves spending time outdoors and likes doing any and all outdoor activities. Dr. Meunier has been serving the community of the Pioneer Valley for over 20 years as a practitioner at Valley Podiatry Associates.